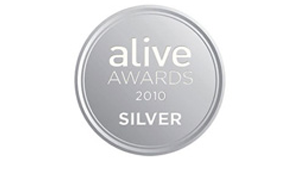 Herbatint has received several awards and acknowledgements thanks to its focus on innovation and quality. 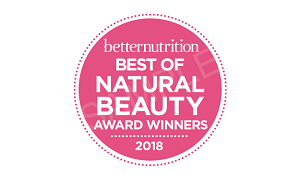 Herbatint The Herbatint Royal Cream acknowledged as product of the year for its exceptional features and winner of Best of Natural Beauty Awards by Better Nutrition. Recommended in the list of haircare “must-haves” 2018. Herbatint has been rewarded as haircolouring of the year 2017-2018 for its quality and based on female consumers’ satisfaction. A selected panel consisting of 70 female consumers tested Herbatint for 12 weeks under real conditions of use. Indeed, according to the Quality Review imposed by Victoire de la Beauté, winning products must be evaluated in everyday life conditions in order to assess the perceived quality when they are used. For Herbatint, the award is a recognition of the haircolouring* itself (*N and D nuances). 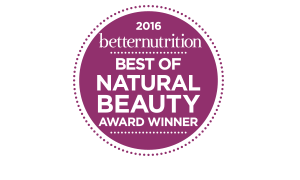 Herbatint acknowledged as product of the year for its exceptional features and winner of Best of Natural Beauty Awards by Better Nutrition. 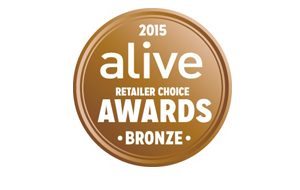 Recommended in the perfect guide to shopping for personal care “must-haves” 2016. 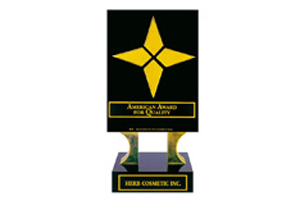 Herbatint once again acknowledged as product of the year for its excellence and innovation, in the Personal Care and Natural Beauty category - chosen by the Retailer. 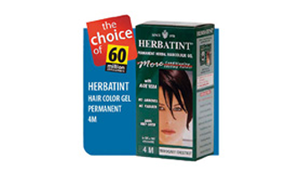 Herbatint is the only colouring product among prize winners. Herbatint acknowledged Product of the Year for excellence and innovation, in the category Personal Care and Natural Beauty - chosen by the retailer. 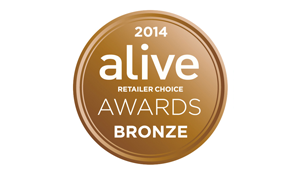 Herbatint is the only colouring product among winners. 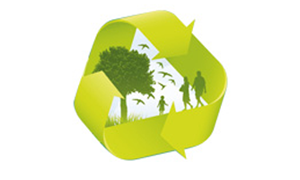 Ecology for Family acknowledges Herbatint in the category Natural and eco-friendly products. Herbatint is named #1 choice for formula safety and effectiveness, among 18 permanent colouring brands marketed both in large distribution and in natural cosmetics channels. The recognition comes from the "60 Million Consommateurs", magazine published by an independent organization aimed at protecting the rights of consumers and highly recognized in France. Herbatint awarded Product of the Year for excellence and innovation, in the category Personal Care and Natural Beauty - choice of retailers. 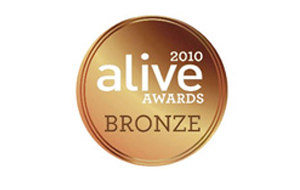 Herbatint is the only colouring product among prize-winners. Herbatint awarded Product of the Year for excellence and innovation, in the category Personal Care and Natural Beauty - chosen by consumers. Herbatint is the only colouring product among prize-winners. Gold Star in the "American Award for Quality" ranking, for Herbatint the international acknowledgement for innovation and efficiency.